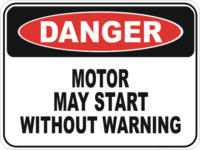 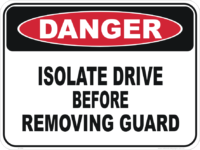 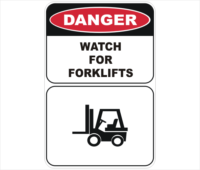 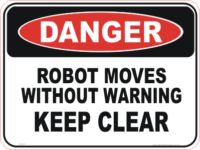 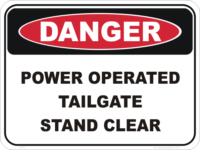 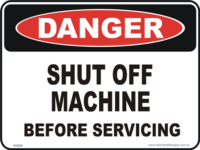 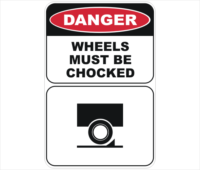 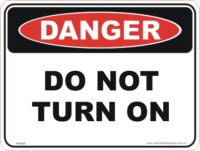 Danger Machinery and Vehicle Signs consist of Safety signs like: Equipment Starts Automatically Sign, Pinch Point Signs, Swing Area sign, Rotating machinery signs etc. 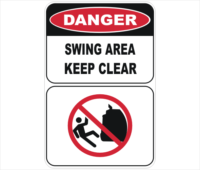 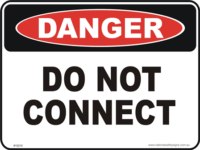 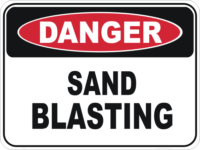 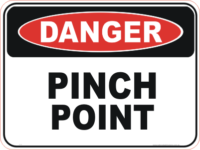 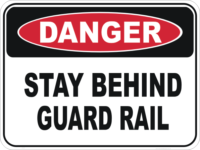 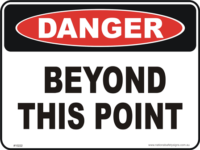 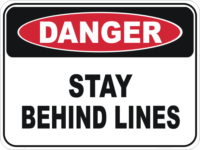 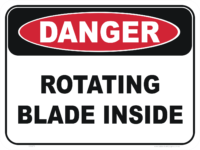 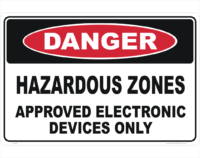 Danger Signs, Safety Signs, all on display in our online store. 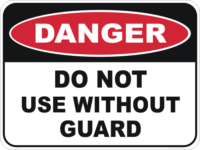 You can Buy with confidence, we sell with pride. 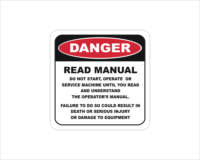 2PM Australian Eastern Standard Time is the cut off for in-stock signs to be sent same day. 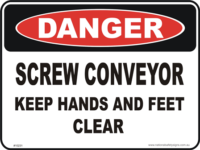 Not to worry though, next working day usually see all orders being sent. 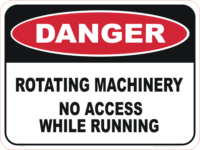 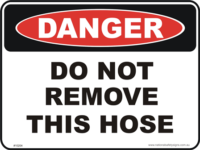 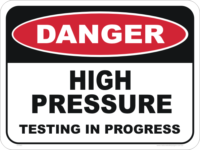 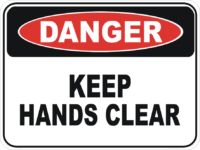 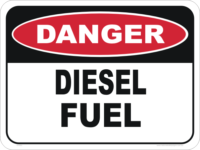 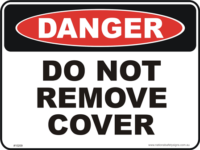 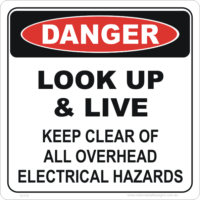 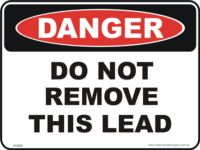 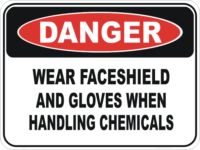 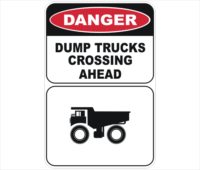 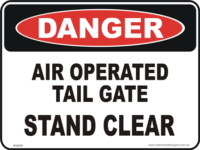 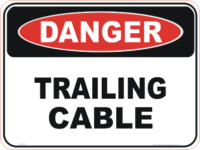 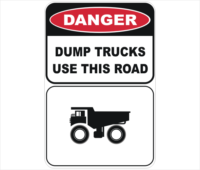 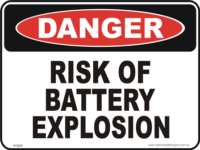 National Safety Signs is Located in South East Queensland and ships Australia wide. 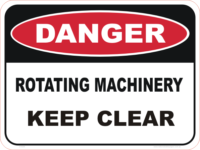 We are an All Australian family owned and operated Business.